Our team provides modern and advanced solutions that will create and convert projects to be more innovative and creative with high quality. By creating websites that can be accessed anywhere, or Creating mobile applications for smart phones such as iPhone and Android. فريق مطوري التطبيقات يقدم حلولاً عصرية ومتقدمة من شأنها إنشاء وتحويل المشاريع الى مشاريع أكثر إبتكاراً وذات جودية عالية. عن طريق تقديم الخدمة بشكل مباشر كإنشاء مواقع إلكترونية على الإجهزة المحموله أو تطبيقات عن طريق الهواتف الذكية. بذلك ترتقي مشاريعك إلى مشاريع أكثر عصرية وإبداع. At AppDev, matching the right person with the right job has been our passion. With an unwavering commitment to service excellence, we help hundreds of large companies and small businesses secure the talent they need to be successful. Our network of recruiters and staffing experts get superior results by focusing within their areas of expertise-providing temporary, temp-to-hire, full-time or direct-hire. The ability of AppDev to deliver outstanding technical recruiting and staffing services is second only to the reason we earned that reputation in the first place; we provide the right talent with the recruiting solution that's right for your business. We can find the right talent in virtually every technology skill set, including those typically labelled "hard-to-find." Delivering that talent is dependent on the recruiting solution that's right for you. Planning, Creating IT projects from the scratch. Creating any kind of website. Providing recommendations and advices to customers. Jdwaly is a website and a mobile app provided for students of Saudi universities. It helps them in the selection of their schedules based on their wish fast and easy. The student select the subjects he wants to add to his schedule then Jdwaly provides all possible schedules with the group numbers for those subjects in the selected semester. Conclusion: this process used to take hours manually, but Jdwaly makes the process easier and it doesn’t take longer than two minutes. 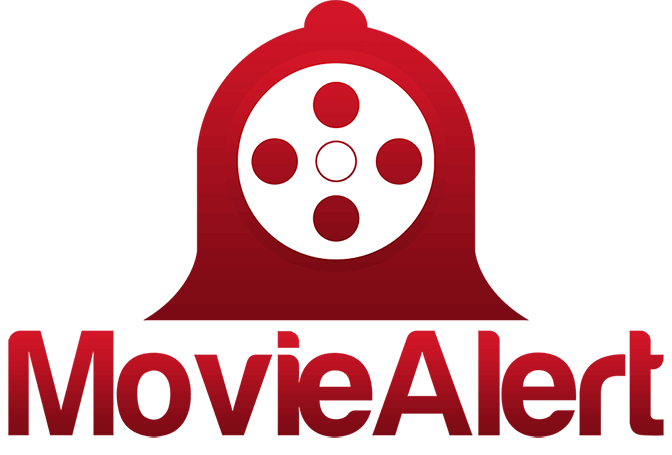 Cinema: Movie alert will notify the user when the movie is released in the closest cinema in his area. Torrent: Either movie or a TV show, based on the Quality user chooses, once it is released the user will receive a notification. Netflix: Either movie or a TV show, once it is released the user will receive a notification. Copyright © Applications Developers Company. All rights reserved.